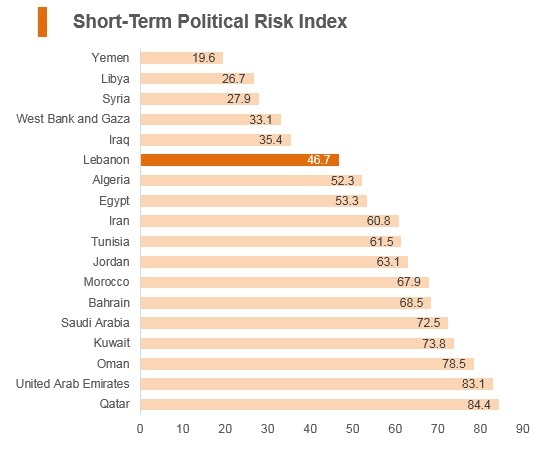 General elections were held in Lebanon on May 6, 2018 triggered the start of ongoing cabinet negotiations (still ongoing at the time of writing). Germany and Saudi Arabia agreed to the return of their ambassadors to the country. 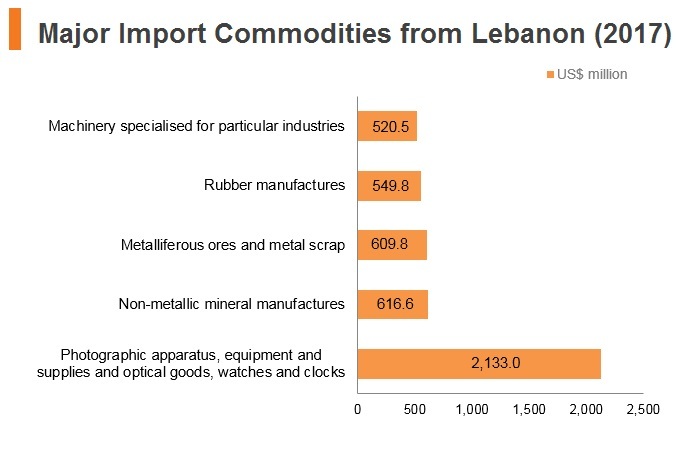 Lebanon's parliament ratified the international Arms Trade Treaty. The 2014 treaty seeks to regulate international trade in conventional arms and prevent illicit trade. Lebanon signed an Association Agreement with the European Union (EU) in June 2002, which entered into force in April 2006. 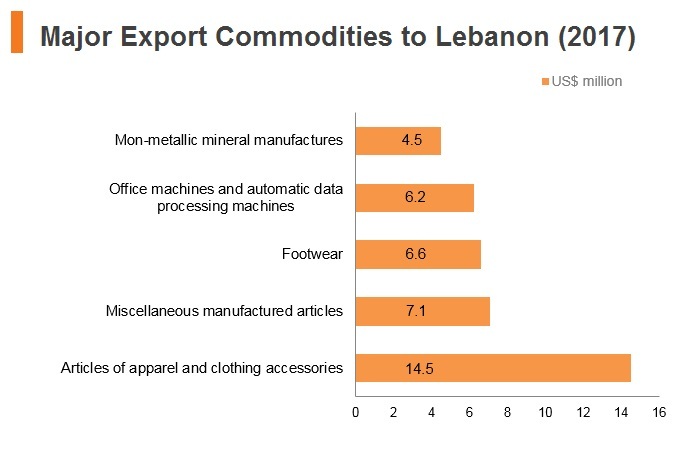 As a result, Lebanese industrial as well as most agricultural products benefit from free access to the EU market. 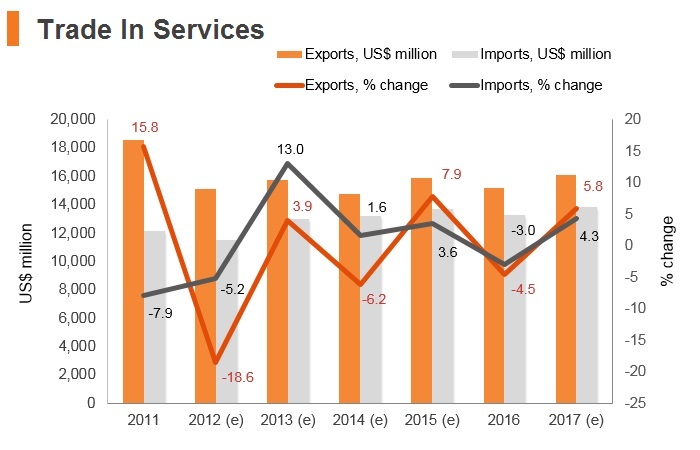 Bilateral trade between the EU and Lebanon has been increasing steadily over the past years, with average annual growth of 7.5% since 2006, with total trade amounting to around EUR7.7 billion in 2017. Lebanon is in negotiations in order to accede to the WTO, an objective which the EU strongly supports. US-Lebanon Trade and Investment Framework Agreement: The US and Lebanon signed the Trade and Investment Framework Agreement (TIFA) with the aim of regulating all commercial matters between the two countries and strengthening bilateral trade. 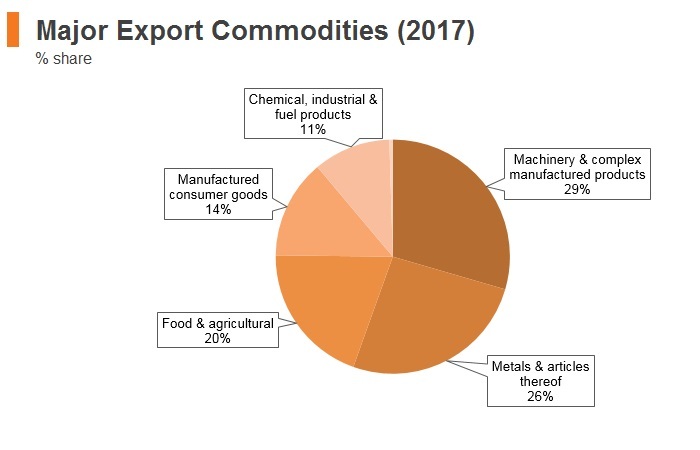 This includes a wide range of trade and investment issues such as market access, intellectual property rights, and labour and environmental issues. 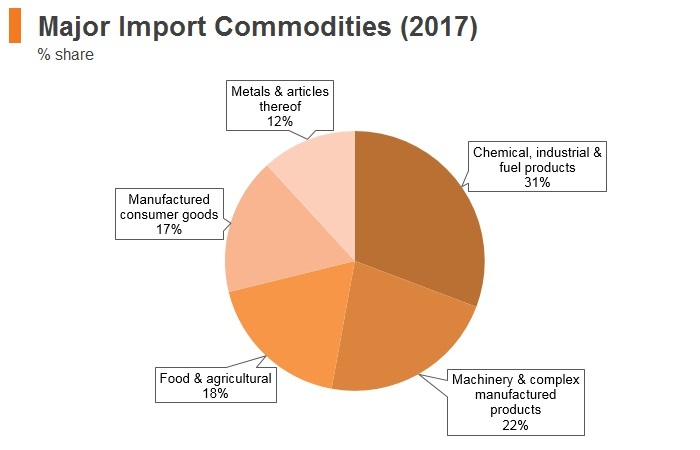 The TIFA will also help in growing commercial and investment opportunities by identifying and working to remove impediments to trade and investment flows between the two countries. 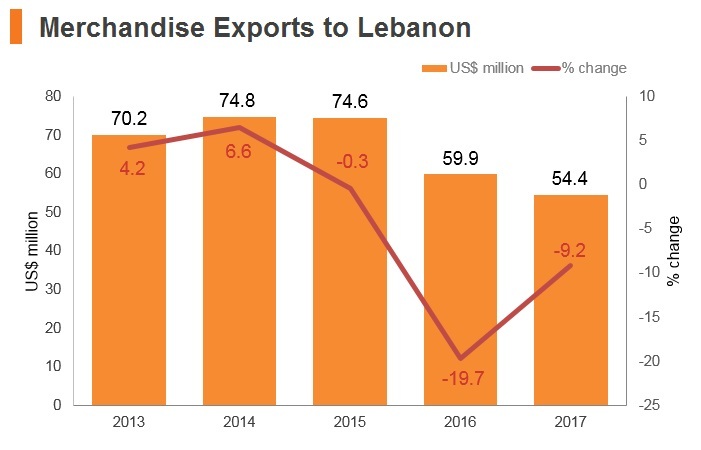 This will create more opportunities in a key market for businesses in Lebanon. 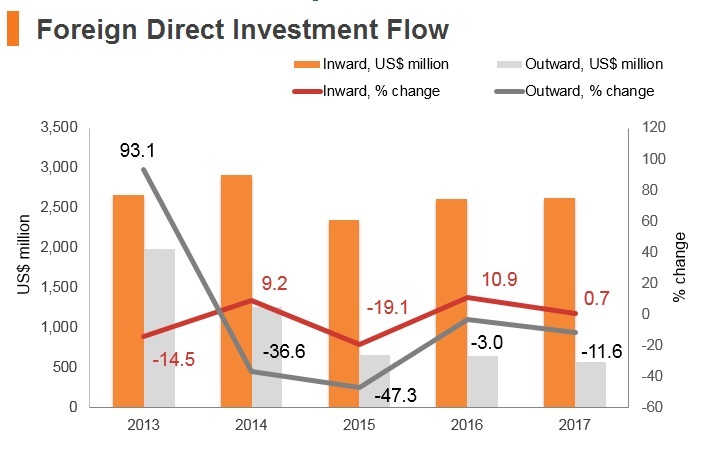 There are relatively few barriers to FDI in Lebanon, as the government actively encourages foreign investment in the majority of industries. 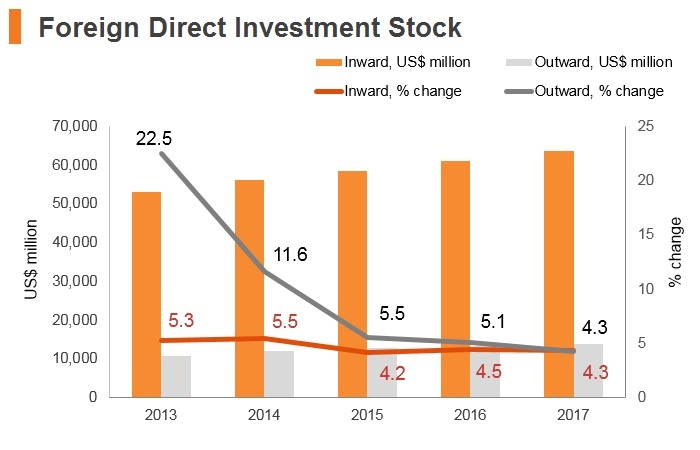 The only remaining barriers exist in terms of some localisation and job creation requirements, particularly if businesses wish to benefit from incentive programmes, the dominant presence of SOEs in a few sectors, and limited foreign ownership restrictions. 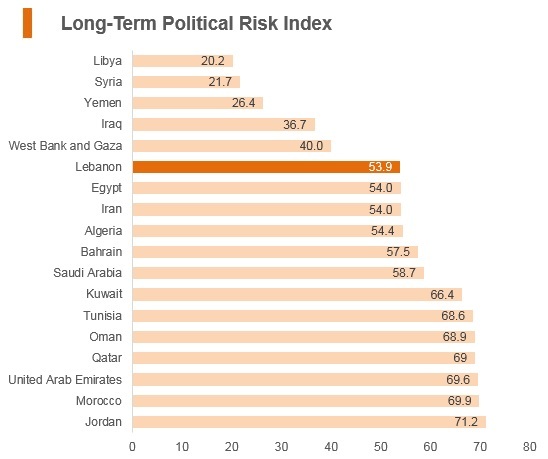 In general, the foreign investment regime is one of the most open in the MENA region, making Lebanon an attractive location for businesses were it not for the pressing domestic political situation and wider regional insecurity. 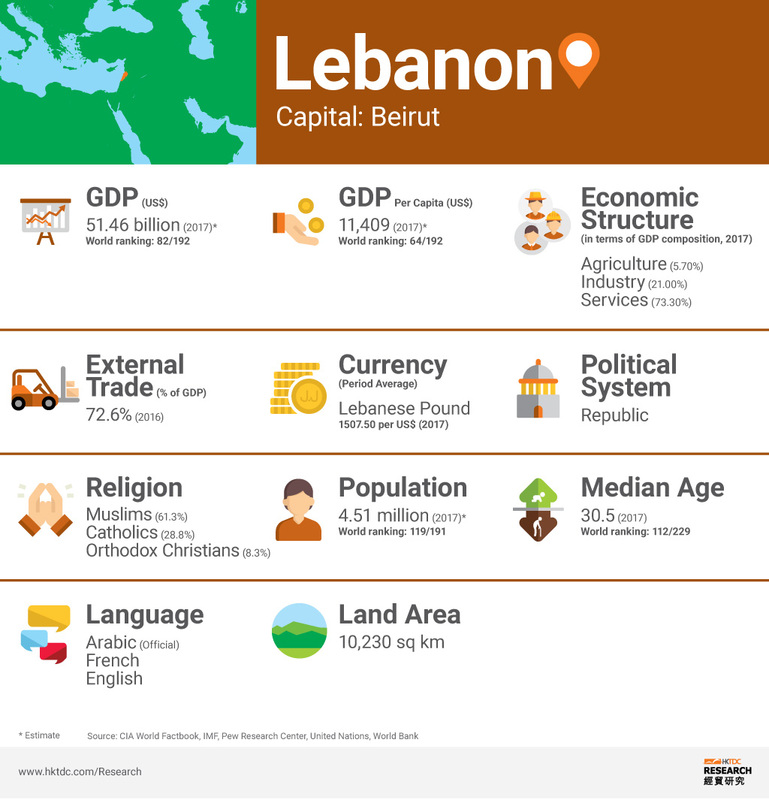 Localisation requirements - In order to obtain an employer work permit to run their business, investors must contribute at least USD67,000 of upfront capital and hire three Lebanese workers within the first six months of setting up operations. 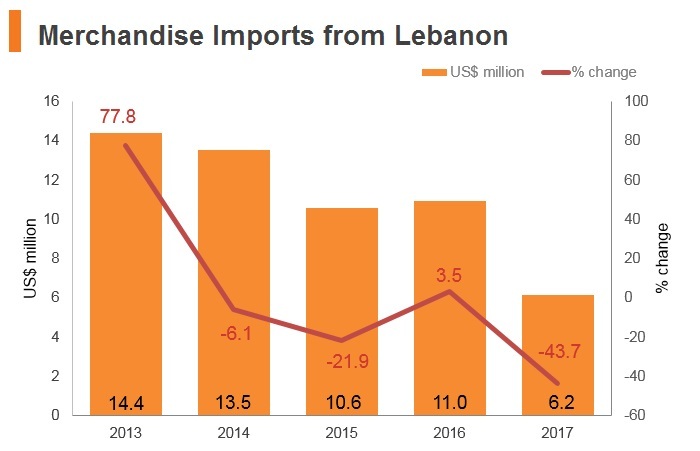 State-owned enterprises - SOEs do not have a dominant position across the Lebanese economy, though they do have monopolies in the power and aviation sectors, limiting foreign involvement. 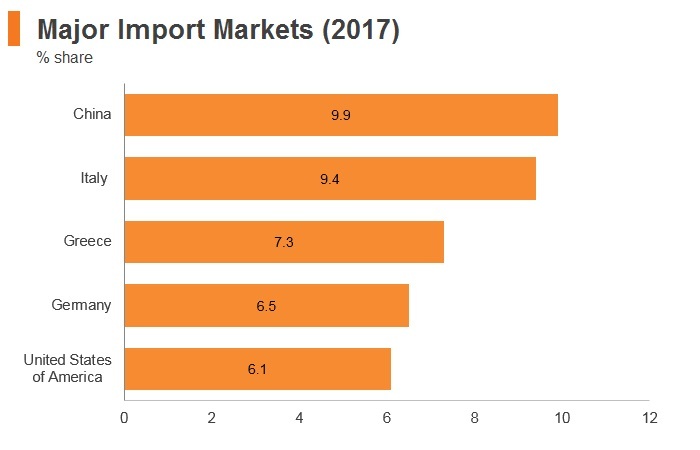 While some private power providers have been granted licences to generate and distribute electricity in recent years, the national airline, Middle East Airlines, retains a guaranteed monopoly in air travel until 2024. Foreign ownership restrictions - There are restrictions on management participation, as Lebanese nationals must comprise the majority of company board members. 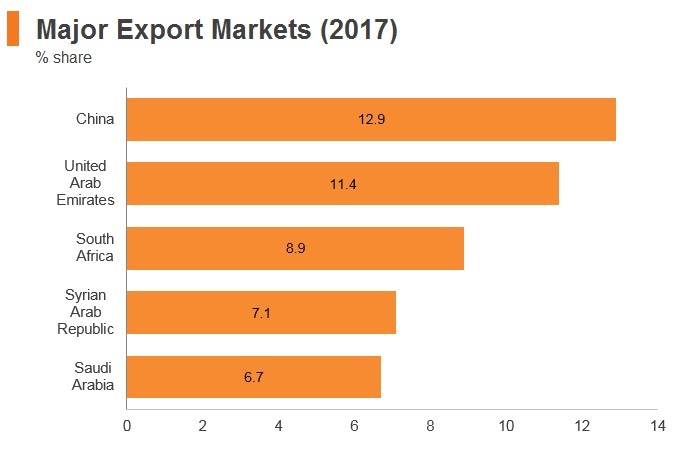 In addition, acquisition of over 3,000 cubic metres of real estate by a foreigner requires cabinet approval, and foreigners may not own more than 3% of land in a single district. IPZ Zone A: Coastal areas including Beirut. Minimum investment of USD200,000 (IT, media, technology, communication); USD1.5 million (agriculture); USD2 million (agri industry); USD5 million (industry); USD10 million (tourism) Work permits available for all categories of employee. Exemption from corporate income tax for two years if 40% of company shares are listed on the Beirut Stock Exchange (BSE). IPZ Zone B: Central inland areas. Minimum investment of USD200,000 (IT, media, technology, communication); USD1 million (agriculture); USD1.5 million (agri industry); USD3 million (industry); USD4 million (tourism) Work permits available for all categories of employee. 50% reduction of corporate income tax and tax on dividends for a five-year period. Exemption from income tax for further two years if 40% of company shares are listed on the BSE. IPZ Zone C: Northern and southern inland areas. Minimum investment of USD200,000 (IT, media, technology, communication); USD500,000 (agriculture); USD1 million (agri industry, industry, tourism) Work permits available for all categories of employee. Exemption from corporate income tax and tax on dividends for 10 years. Exemption from income tax for further two years if 40% of company shares are listed on the BSE. Package Deal Contract: Eligible for large projects located anywhere in the country. 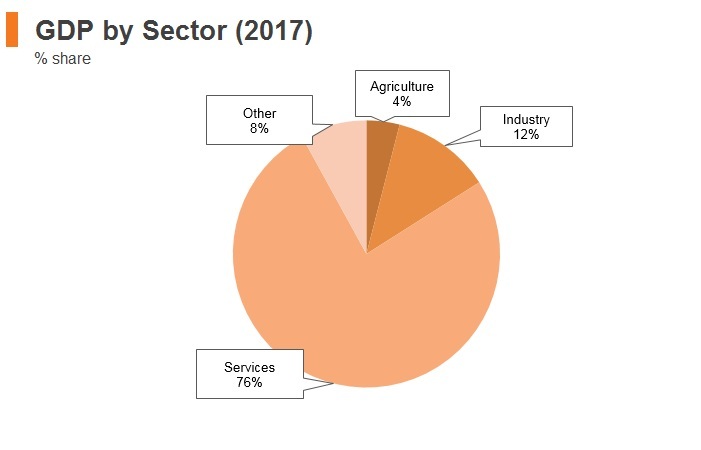 Minimum requirements: investment of USD400,000 and creation of 25 jobs (IT, media, technology, communication); investment of USD2 million and creation of 50 jobs (agriculture); investment of USD3 million and creation of 60 jobs (agri industry); investment of USD10 million and creation of 100 jobs (industry); investment of USD15 million and creation of 100 jobs (tourism) Exemption from corporate income tax and tax on dividends for 10 years. Up to 50% reduction on residence and work permit fees. Up to 50% reduction on construction permit fees. Work permits available for all categories provided two Lebanese nationals are employed for every one foreign national. Exemption for requirement to include 50% Lebanese nationals on board of directors. Exemption from land registration fees. 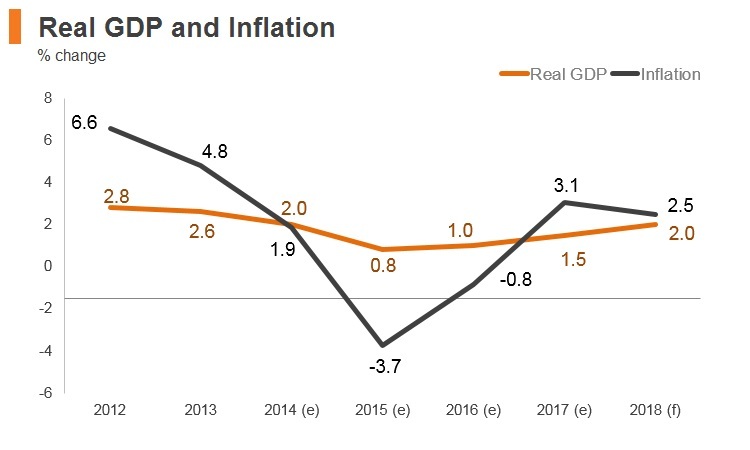 Lebanon's budget, approved in October 2017 (the country's first since 2005), contains a number of tax increases which have been proposed in order to fund a public sector pay rise. This includes a hike of the corporate income tax rate from 15% to 17%, an increase in Value Added Tax (VAT) from 10% to 11%, as well as further taxes on bank deposit interest, financial transactions and real estate sales. 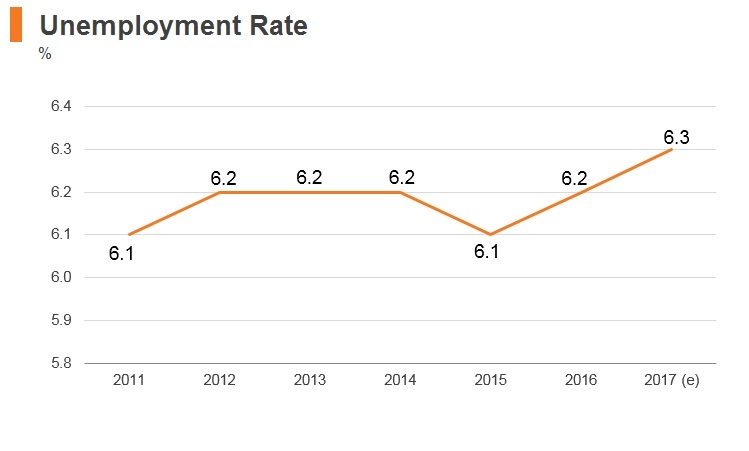 Lebanon's large refugee population faces structural disadvantages in the job market due to outdated legislation which makes it difficult for refugees to join the formal labour force. In particular, Lebanese law treats refugees from the West Bank and Gaza as normal foreign workers. This means that in order to gain employment, they are required to meet the condition of reciprocity of treatment for Lebanese workers in their home state - a situation which is impossible to reconcile given the lack of legal status of the West Bank and Gaza. Applications for work permits must also include copies of a passport, which many refugees do not own, as well as medical reports and formal employment contracts, which are difficult for refugees to obtain. 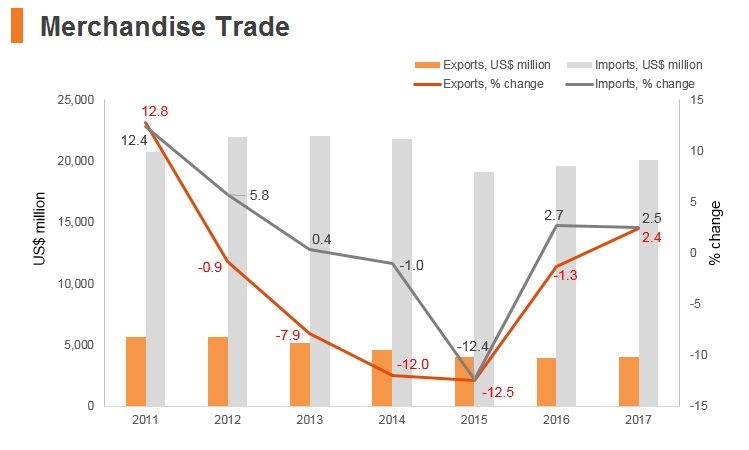 Lebanon has a long tradition of domestic free trade and investment policies, with free market pricing for most goods and services, an unrestricted exchange and trade system, and extensive links with the developed world in practically all economic activities. The government continues to favour a strong role for the private sector in a liberal policy environment. 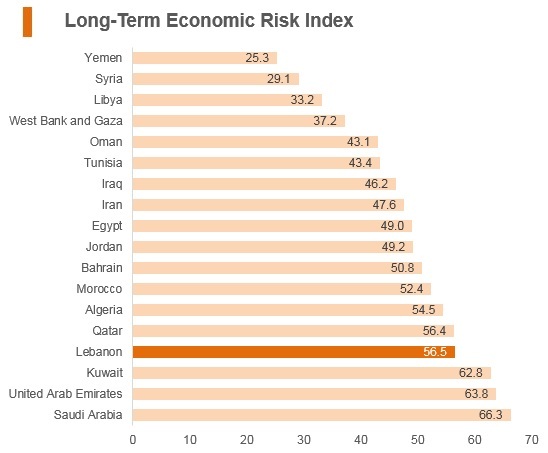 However, the Lebanese economy will likely post tepid growth over the coming years as key sectors, such as tourism, real estate and construction, continue to suffer from the impact of regional unrest. 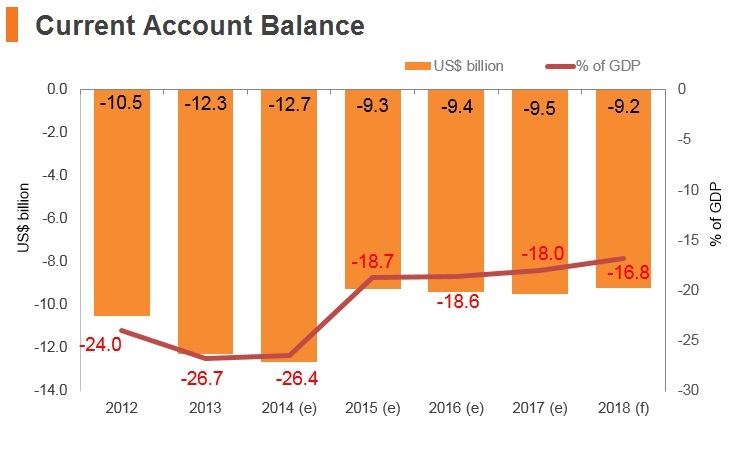 With the highest current account and fiscal deficits in the region, Lebanon is facing significant challenges in the areas of fiscal consolidation. 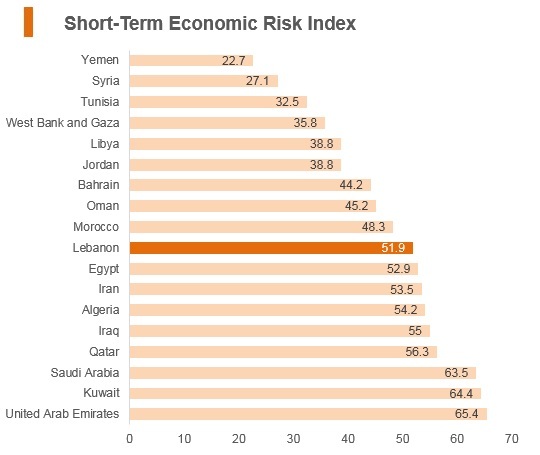 In addition, Lebanon has one of the highest debt levels globally, pointing to significant refinancing risks. The Arab Chamber of Commerce & Industry (ARABCCI) was established in Hong Kong 2006 as a leading organisation at promoting commercial ties between Hong Kong/Greater China and the Arab World. A Lebanon tourist visa is required for citizens of Hong Kong. Generally, a visa will be granted upon arrival and the maximum duration of stay is three months. Tourist groups (minimum of eight people) can obtain a visa on arrival at Beirut (BEY), for a max stay of six months, provided sponsored by a registered tour operator in Lebanon. Maids of those accredited to Lebanon can also obtain a visa on arrival. Holders of a written notification issued by the Lebanese Immigration Directorate confirming that a visa is available, can obtain a visa on arrival at BEY. Holders of passports containing any Israeli visa or stamp will be refused entry.